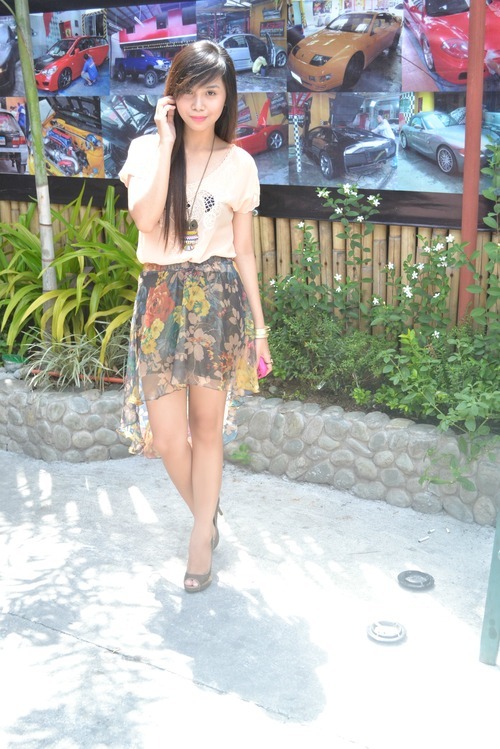 aww.. ang cute naman nyang mullet skirt! :) bagay sayo babe! @Anonymous, yes it is!! :) Go buy mullets, it's definitely in this summer! @Gie, hahaha BBF kaka-buy ko lang! Kalurks! Pero sige if I'll sell it, you'll be the first to know. HAHA! @Maria, thank youuu babe! :) Fell in love with it - instant summer vibes! @Noelle, thank you so much!! :) I'm really flattered with your sweet words dear!